I absolutely love reading non-fiction but I definitely don’t do enough of it! That’s why in the month of November I wanted to participate in Nonfiction November! If you’re not sure what it’s all about, read this post by What’s Nonfiction to get a better idea! Now I’m self-aware enough to know I won’t get much read in November considering I’ve only managed to read 3 books for the last 2 months. However, I still want to set myself a little TBR for the Nonfiction November challenge! These are the nonfiction books that have made the shortlist. I bought this book in a charity shop back when I was around 14 or 15. I had a massive fascination with the tragedy at Columbine at the time, and while I still do and I love all things true crime, the continued gun violence in America is so prominent that it constantly gets me down and so I avoided reading this one. I’ve now decided it’s time to bite the bullet and read this one. I’ve heard it’s absolutely amazing and I know it will be a really fascinating and eye-opening read. I’ve seen this book everywhere, and when I spotted it for £3 on Amazon, I just had to get it! I like the fact it’s set out as a diary, it makes the book feel like a quicker read which is definitely something I’m after at the moment, coming out the backend of a reading slump. So there we have, those are the nonfiction novels I’m focusing on in November. If I happen to get my reading speed back I might even be able to read another, which would be exciting! Are you participating in Nonfiction November this year? What are your favourite nonfiction books? Such great picks here, and I’m so thrilled you’re participating! Columbine is indeed an eye-opening read, it really stays with you after reading. I read The Psychopath Test a few months ago and it’s so amusing but also really informative. I’ve heard only excellent things about This is Going to Hurt, I’ve been wondering about reading that one for awhile. I can’t wait to see what you get to and hear your thoughts on them!! I can’t wait to read them! I’ve started Columbine but had such a busy weekend I haven’t really got far with it. Loving it so far though!! Have you read A Mother’s Reckoning by Sue Klebold? I read it over New Years and it’s still stuck with me – written by Dylan’s mother. Good luck with your non-fiction TBR! Great choices! I always mean to read more non-fiction than I do, so maybe this is the push I need, haha. I loved This Is Going To Hurt it’s funny but also very sad at times. I’m joining in but haven’t decided what my tbr is yet. Love this TBR for November! I am participating in nonfiction November as well and I need to be as organized as you and get my stack of hopefuls ready to go. Happy reading! Maybe haha, I have a nonfic review title I need to put on this list too, oops! I’m hoping I’ll get one or two non fiction reads in, but I’m aware I have piles of fiction to read too! I’m always prioritising fiction so it’s nice to give this only nonfiction challenge a go! 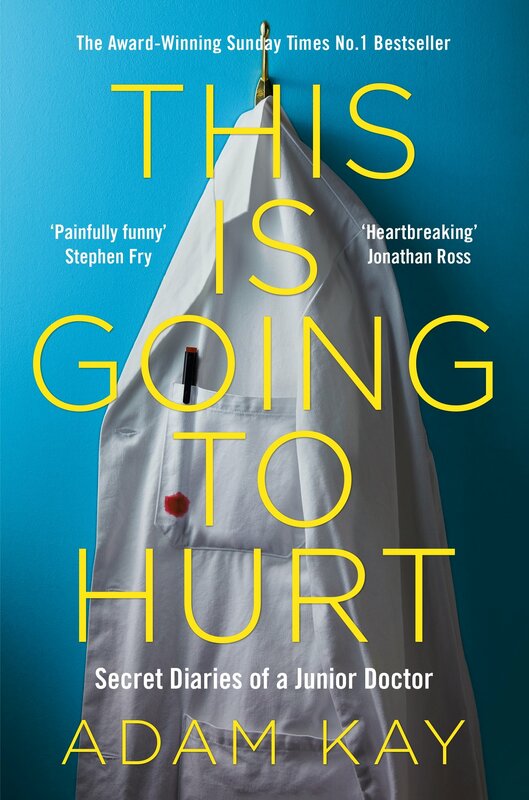 I read Adam Kay’s book earlier this year and loved it – I really hope you do to. The Psychopath Test has caught my eye a few times but I’ve never read it, would be great to hear what you think about it. I’ve seen so many good things about the Adam Kay book! 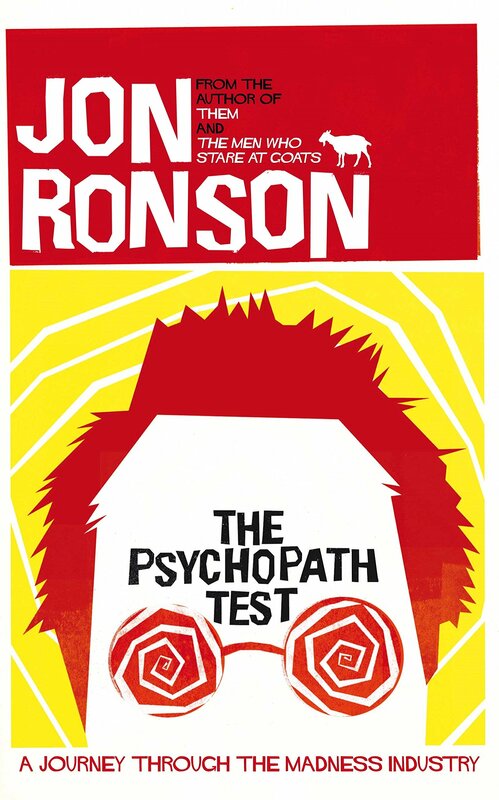 I’m looking forward to tackling The Psychopath Test, I’ve already read some of it and know it’s both hilarious and knowledgable! Columbine has been on my TBR for literally ages, and I finally put it on my TBR for this year, but idk if I’ll actually get to it (still hoping though!). I hope you like it, and I can’t wait to see your thoughts!! I’m enjoying it so far, the writing is mesmerising!! 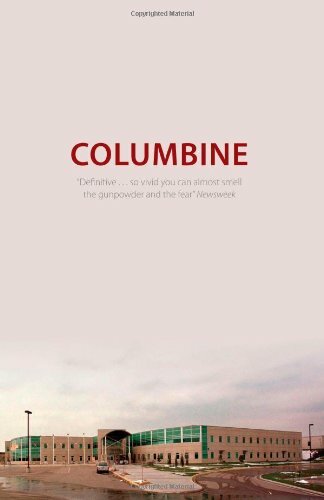 I love Columbine and read it a number of years ago now. I have a fascination with true crime and that event is one that has stuck with me. I really want to read the book by Dylan Klebold’s mother.